2 inch by 60 inch balloons. Vibrant assortment of colors. Great for clowns, entertainers and every parade and party! 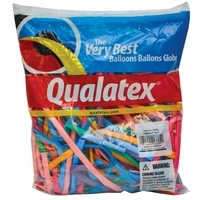 100 balloons per bag. 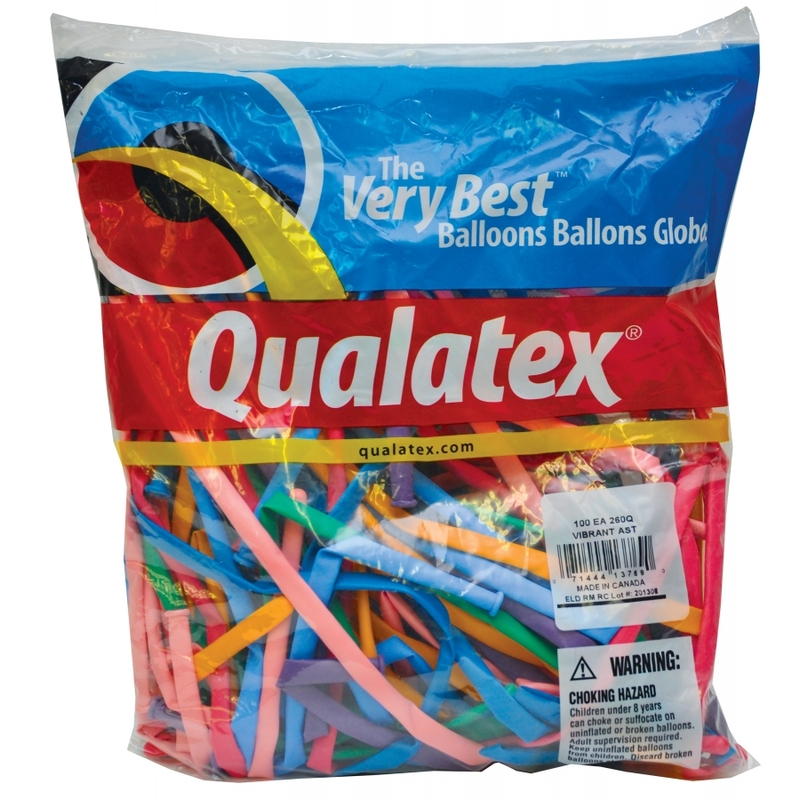 Vibrant assortment of colors, Pink, Rose, Blue, Purple, Dark Blue and Green balloons.